Marion started painting around 1988 when her children had grown up. 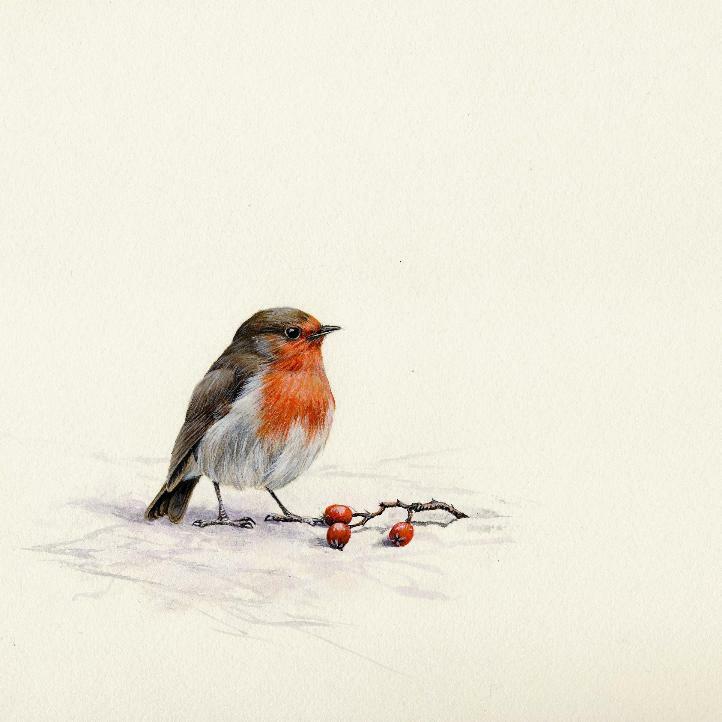 She is a self taught artist working originally in watercolours. Nowadays she uses acrylic and pen to produce her work. She started teaching the delights of watercolour about 25 years ago. At about the same time, started the National Exhibition Wildlife Art, NEWA, which she has run from its conception. As a keen naturalist it was inevitable that Marion would concentrate on painting wildlife subjects which can be observed in her local area. Marion is a member of local and national art societies..